Composer. Pianist. Singer. Metaphysical explorer. Welcome to my website. 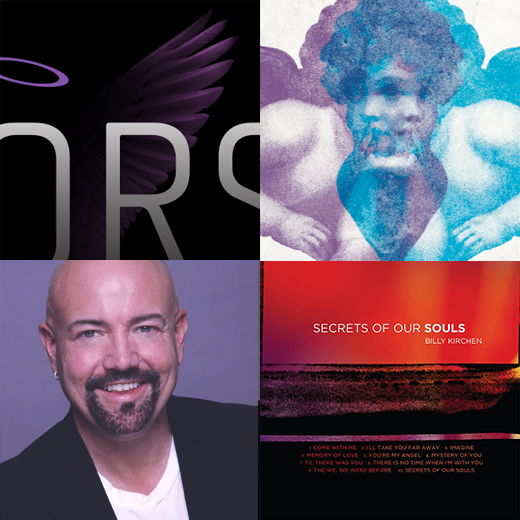 I am an American composer, pianist, singer and metaphysical and spiritual explorer. I have been playing the piano and singing since the age of 5 and have been composing since I have been 8 years old. I write a variety of music: piano music, country music, pop, dance, instrumental and Broadway. I love creating and sharing music with people and consider this a gift to be able to do this. Music, I believe, is a great unifier of people from differing backgrounds. Music can, bring peace, create joy, and most importantly uplift and inspire one’s soul and mind. Please take a look around, listen to some of my music read my spiritual blog and watch a video or two. Please, check back often as I continue to add more content.